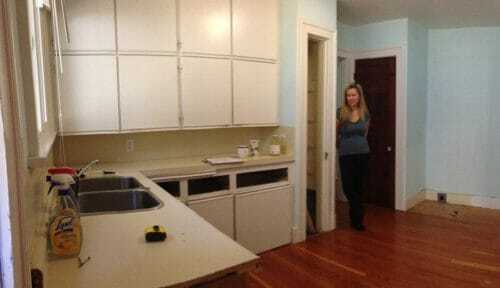 How Can Merit Kitchens Help Remodel My Kitchen? | Cabinet FAQs | Merit Kitchens Ltd.
As daunting as it may seem, remodelling your kitchen comes down to one question: what’s your end goal? Understanding how you want your kitchen to look after all the dust has settled is what really matters and Merit Kitchens is here to help. Every space is different, with unique requirements based on wall size, obstructions, and openings for doors and windows. Taking basic measurements helps to identify key layout considerations and will assist your designer make the very most of your kitchen area. 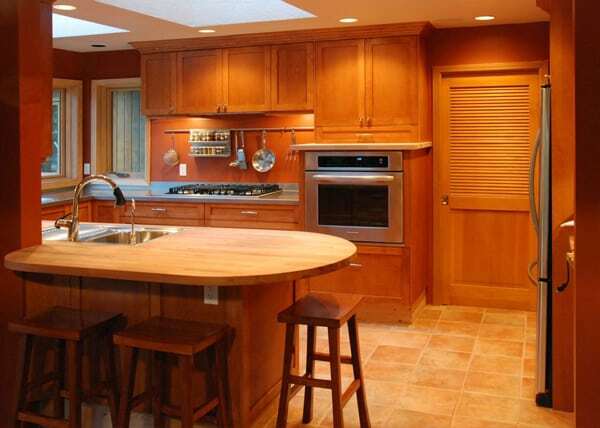 Follow these six simple steps for measuring your space for cabinetry. Before ordering your kitchen cabinets, it’s important that you educate yourself and learn as much as possible from a Merit Kitchens design professional. Once you have determined your budget, solidified your cabinetry components and design, and found qualified tradespeople to complete the work, it’s time to order your new kitchen cabinets. 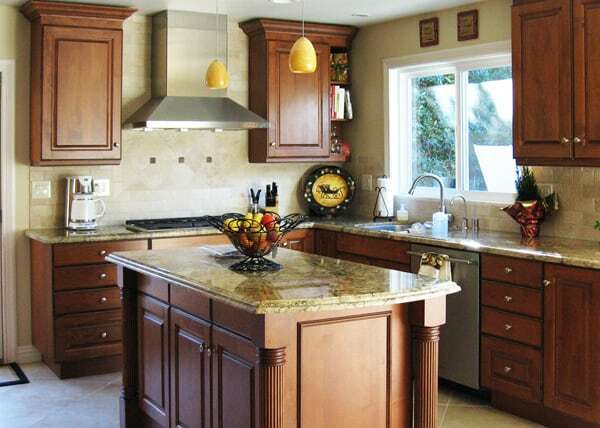 Here is what to expect when the time comes for ordering your kitchen or bathroom cabinets. Nearly every renovation project, no matter how big or small, will cause some upheaval in your home. But the process does not need to be a significant source of stress or inconvenience. 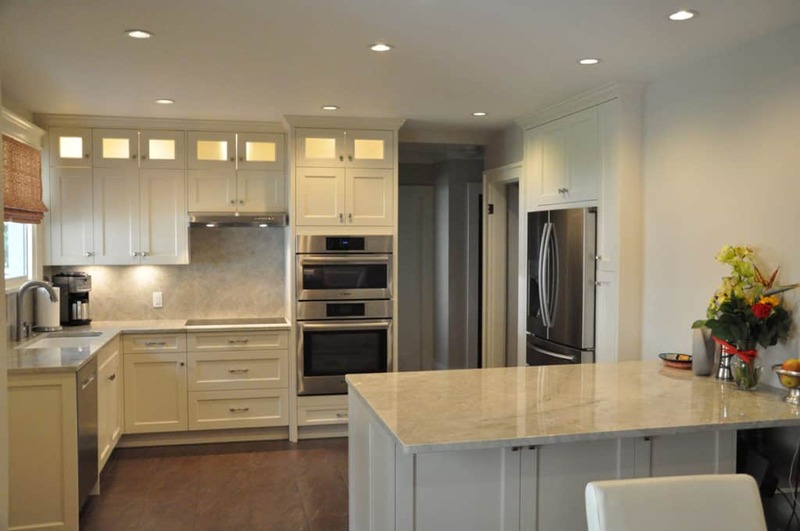 Properly preparing your kitchen prior to the arrival of your cabinetry will minimize the impact your renovation has on you, your family and your home. Follow these specific recommendations for preparing your space for the installation of your new cabinets. If you plan on living in your home during the renovation and installation of your new cabinets, its highly likely that you will be exposed to some inconveniences. We encourage you to follow these tips in order to live through the most challenging stage of your kitchen or bathroom renovation project. 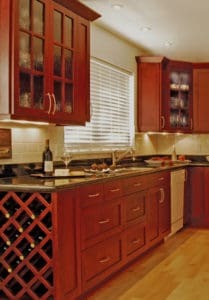 A qualified and skilled cabinetry installer is absolutely essential. 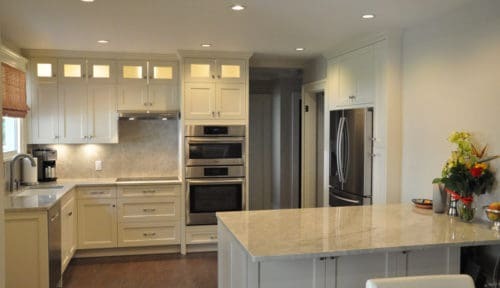 Their attention-to-detail and exceptional finishing carpentry will be evident for decades to come Your general contractor may be able to arrange for an installer or you might choose to employ your own tradespeople for the cabinetry installation. However, often your best resource for skilled craftspeople is your design professional. They can recommend individuals whom they trust to bring their designs, and your project, to life. If you do choose to organize your own labor, consider these suggestions to ensure the successful installation of your new cabinets. 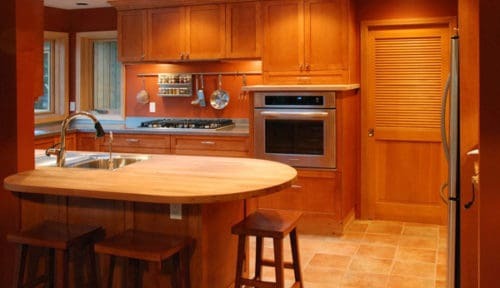 Click through to anyone of our galleries to see what our kitchen cabinetry is capable of doing. If you’re still looking for inspiration, check out some of our more popular designs below, or simply contact us. 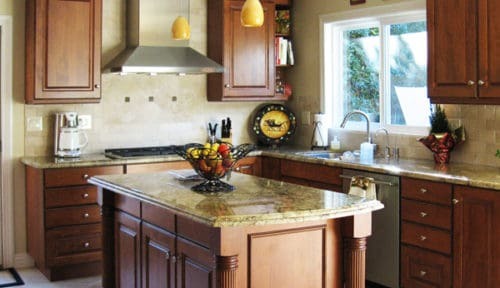 A Merit Kitchens specialist will be in touch soon to help you settle with a design that works. Species and Finishes From light to hardwood, there’s no need to compromise on the weight and feel of your cabinets. Ensure that your cabinets match the overall design of your kitchen by choosing from among our different finishes. Decorative Cabinets Everything will come together perfectly with our different decorative moulding and wood. And If you’re looking for glass doors for your cabinets, choose from one of our stylish designs. Since 1971, Merit Kitchens has become one of the most trusted and experienced kitchen cabinet manufacturers throughout North America, parts of Asia and Central America. Our team consists of skilled craftspeople, customer care specialists, technical advisors and tradespeople who will go beyond the ordinary to create the extraordinary kitchen cabinetry for your renovation. Simply contact us to find a dealer near you. Our team of tradespeople, technical specialists, designers and customer service representatives will support you and make sure that all you kitchen cabinetry needs are taken off your shoulders. 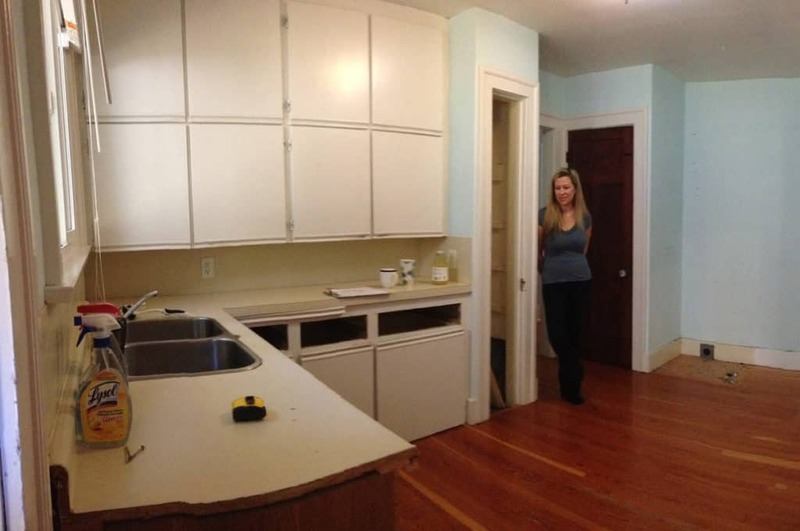 If you have an idea for a renovation an ongoing renovation, we’ll be able to help.